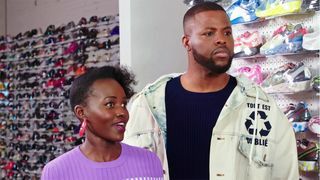 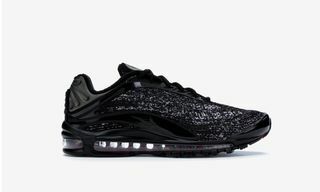 The latest stars to go sneaker shopping with Complex’s Joe La Puma are Us co-stars Lupita Nyong’o and Winston Duke, who are coming off a record-breaking weekend for the film. 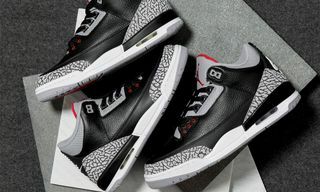 Browsing the shelves at New York City’s Stadium Goods, the actors talk about their style growing up, Spike Lee’s golden Oscars Air Jordan 3s, and how their African and Caribbean heritage has informed how they dress. 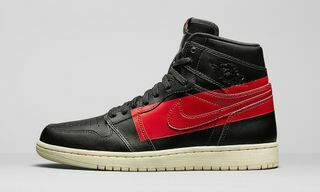 Red, both on sneakers and the color’s significance in Us, is also a hot topic of conversation (but don’t worry, there aren’t any spoilers). 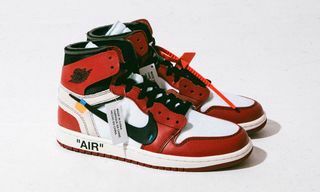 In the end Nyong’o and Duke spend over $3,000 on OFF-WHITE x Nike, Aleali May’s Air Jordan 1, and more. 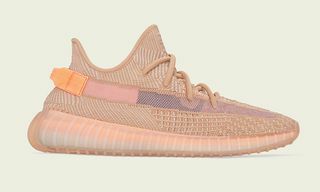 Watch the video above to see what sneakers they end up going home with.